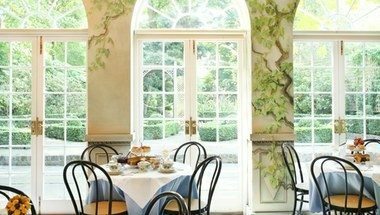 An illustrated lecture by Patricia Ferguson. 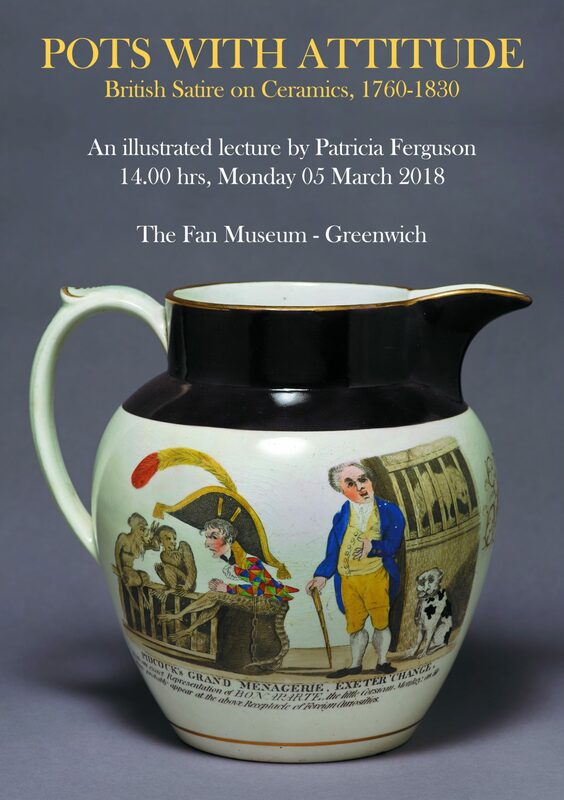 To coincide with our new special exhibition, Early Printed Fans, Patricia Ferguson (Project Curator, Monument Trust, 18th Century Prints and Ceramics, British Museum) will deliver an illustrated lecture relating to her fascinating exhibition at the British Museum, Pots with Attitude: British Satire on Ceramics, 1760 – 1830. Tickets are £7.50 and include entry to the Museum plus light refreshments following the lecture. The Museum will be open to ticket holders only from 13:00, the lecture scheduled to start promptly at 14:00.